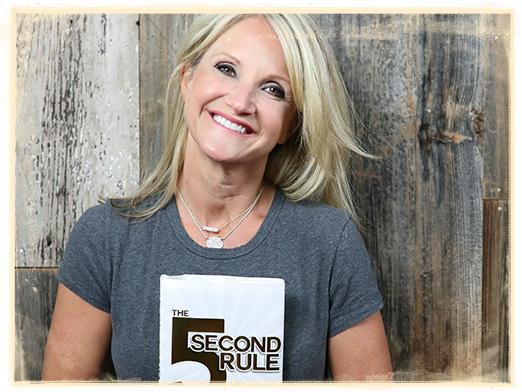 Take 5 With My Soul Sister Mel Robbins! We all need “sisters” in our life. They come from all kinds of different places and serve all kinds of different roles. I am blessed to have Mel Robbins as one of mine. In honor, I am going to share Mel’s entire email with you, and hope you consider subscribing to receive your own weekly “Take 5 with Mel”, and take advantage of the extension to receive the first Wild and Wise Sisterhood gift box in time for the holidays. Almost Like Praying I stopped myself yesterday afternoon and thought about how, just in that one day, I had taken a shower, used a blow dryer, opened my fridge, turned on my oven, and charged my phone.All things that most people in Puerto Rico still cannot do and may not be able to do for months. Lin-Manuel Miranda, creator of the musical Hamilton, came up with the idea for this song in the middle of the night and 5-4-3-2-1 called all the artists he knew and turned it into a fundraiser. Have a listen. Easiest $1.29 to make a difference this week. Chocolate Peanut Butter Banana. There’s this smoothie place near my spin class where I often swing by after in my hot, sweaty, state of a mess. Usually, I pick up something green because I can’t always fit enough veggies into my day and a smoothie is a great way to do that.But this week I was craving dessert in a cup…and found it, similar to this recipe. This will be my go-to for this month when I’m craving something sweet. Human Brain Waste. You probably already know what a geek I am about neuroscience and research about how the brain impacts our behavior.This study is pretty big, because it’s the first to show that humans have a brain waste-removal system.In 2015, scientists learned that the fluid that a mice’s brain rests in during the day flushed their brains while they slept, removing plaques. Now it looks like human brains work in a similar way, which makes sleep extra important.YES, get up when your alarm goes off the first time, but make sure you’re getting to bed early enough so you sleep for 7-8 hours every night. The Wild and Wise Sisterhood Box. 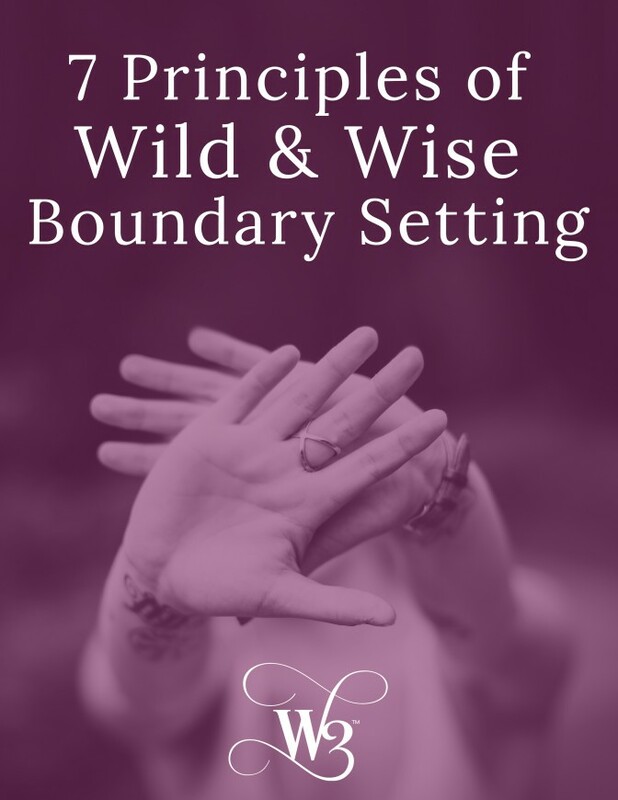 Last month I was sent this subscription box from The Wild and Wise Sisterhood and I gotta tell you…I was blown away.Well, I don’t have to tell you. You can watch the unboxing by clicking here.When I give gifts, I want them to be meaningful. I don’t care if I’m sharing a hand-written note or homemade trail mix, I feel a whole lot better giving something that I know came from my heart.Research continues to show that giving makes us feel better.So to know I can empower artisans and their children around the world with this gift feels good.We all deserve to feel empowered, and when we do, the world gets better.Wild and Wise agreed to postpone fall shipments just for us–so we can get our orders in for pre-holiday delivery. Order by Sunday if you want in!Thanks for reading this today. And remember: if you have the courage to start, you have the courage to succeed.